At Moorooka Suzuki we also offer the option of filling up your tyres with Nitrogen. It is less resistant to heating and when it heats, it will expand uniformly, unlike air which when heated, its individual constituents expand as per their properties. A Nitrogen tyre gives a smoother ride, better economy, uniform tread, better handling especially at high speeds and less tyre failure by maintaining lower temperatures and only minor pressure fluctuations from cold to hot. It is also ideal for both car trailers and caravans. As a website special if you are interested we can offer a change over to Nitrogen for just $10 a tyre. Please speak to our service advisors for more information. If you have moved a vehicle to Qld from another state. If you have registered an unregistered vehicle in Qld. At Moorooka Suzuki we are committed to road safety meaning that we will never turn a blind eye to an un-roadworthy fault. If you find a Safety Certificate signed by us you can be certain that car is road worthy. A Safety Certificate remains valid for 3 months or 1,000 kms through a licensed Motor Dealer. Is your car pulling to one side? Have you noticed that your tyres are getting worn excessively, or unevenly? Does the steering wheel vibrate when you drive? Did you have to constantly keep steering your car to travel straight ahead? These are some of the symptoms that are noticeable when your car is out of alignment or not balanced properly. 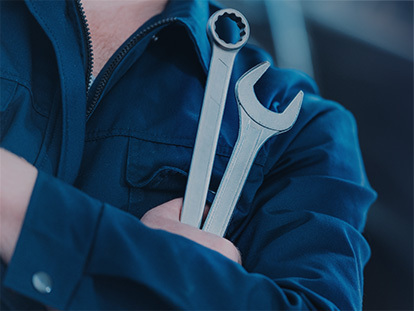 Here at Moorooka Suzuki we are an equipped with the very latest wheel alignment & wheel balancing devices and are able to perform these service for you on all cars or with your next service. To find out more information about these services and cost, please speak with any of our friendly service advisors.